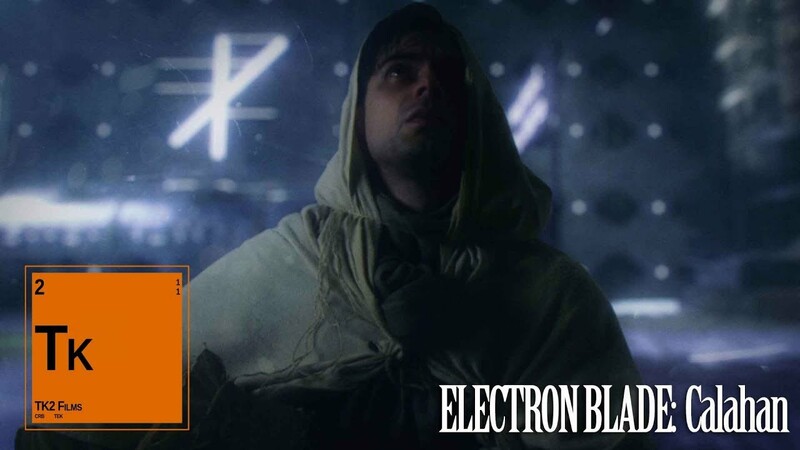 Electron Blade tells the story of a persistent sci-fi/fantasy universe, beginning with a television series and spanning video games, graphic novels, concept albums, and more. 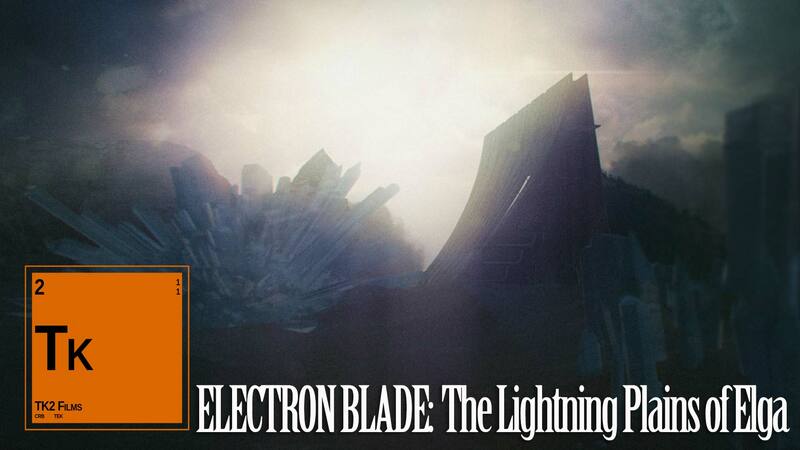 The driving force behind the Electron Blade story, the TV show follows Nova, a devout follower of Eden: the God and ruler of the world. After she is chosen to be Eden’s perfect host, Nova’s world turns upside down when she learns the secret truth about the God she has given her whole life for. The world of Fal’Rath comes to life with a AAA open world action RPG that follows a gifted individual who’s also capable of wielding the Electron Blade. The universe and world of Fal’Rath unfolds in front of this character and the player at the same time. The graphic novel expands the history of the Electron Blade universe, the origin of the Erodun, and the creation of Fal’Rath. Not a fan of Patreon? That’s okay, because we’re also accepting donations via PayPal! 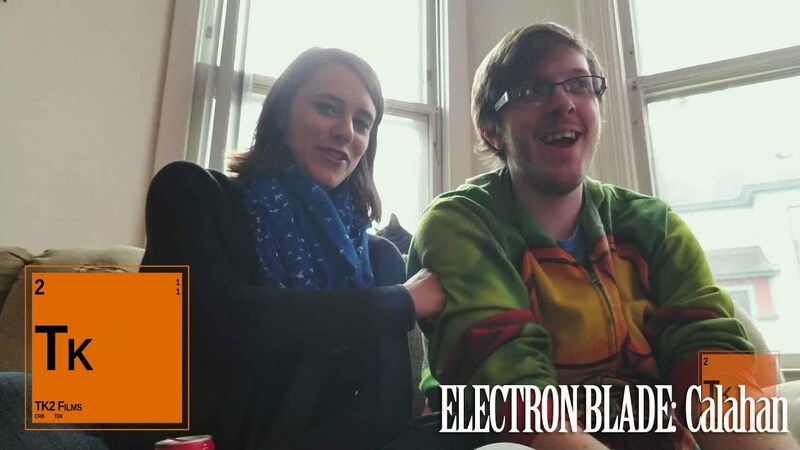 Patreon is a platform where, once pledged, your donation will recur on a monthly basis. For example, if you pledge $15, then every month your card will be charged for $15. The PayPal options below are one-time donations and will only be charged to you once. There are no set amounts for this option. Use this button to donate as much or as little as you’d like. You will receive the highest reward available for your donation amount. For example, as a gift $30 donation you will receive the signed thank you card as well as the facebook and Twitter shout-out. 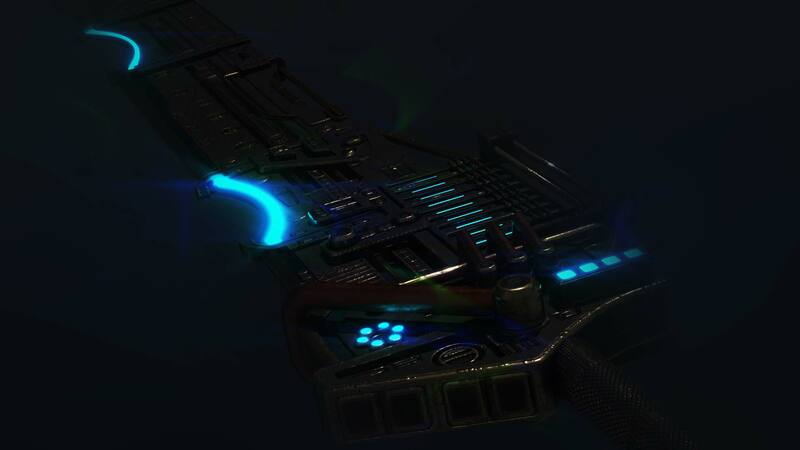 Every day we will be doing a rundown on our social media of the backers who are helping to make Electron Blade a reality. At this level, we will give you a personal “thank you” on Twitter and Facebook. Does the lower quality of YouTube videos get you down? 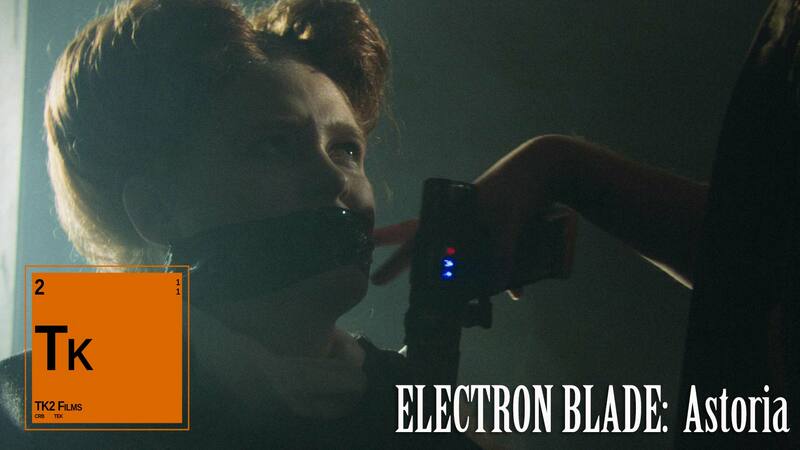 In addition to a facebook and Twitter shout-out, you’ll receive a signed “Thank You” Photo Postcard of the whole cast, crew, and writers of the Electron Blade Universe, as well as exclusive access to HD, and 3K on certain videos, downloads for all of our content. In addition to HD and 3K video downloads, you will also receive exclusive download access to all of the original soundtrack music composed for our films. In addition to all previous rewards, backers at this level will receive our previous works of “Star Trek – Horizon” and “Runaway” on Blu Ray. 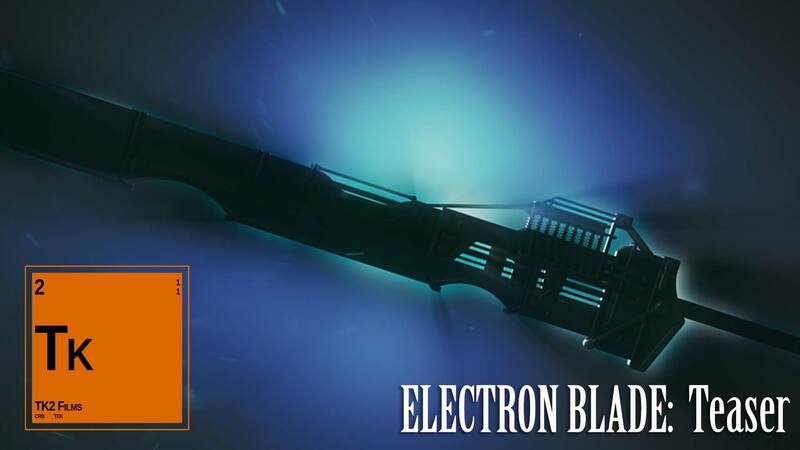 In addition to all previous rewards, receive a t-shirt with the Electron Blade logo and art work from our concept artist, Antoinette Davis! 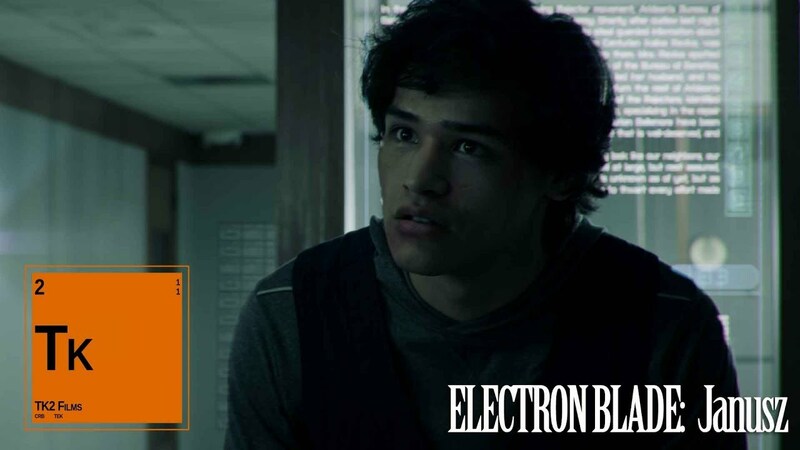 In addition to all previous rewards, you will be able to join the cast and crew of Electron Blade at their screening of the first episode! This includes one ticket for you and one for a guest! In addition to all previous rewards, see your name on screen with this award! We’ll give you a personal thank you in the credits of our pilot! 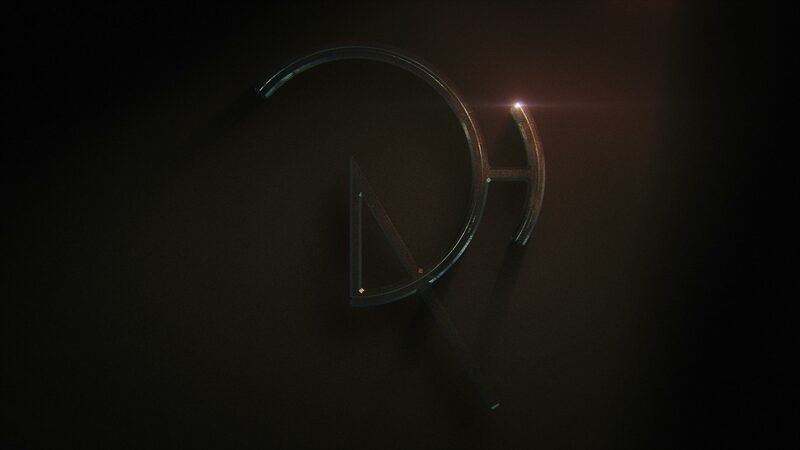 Have your name immortalized in our Universe! 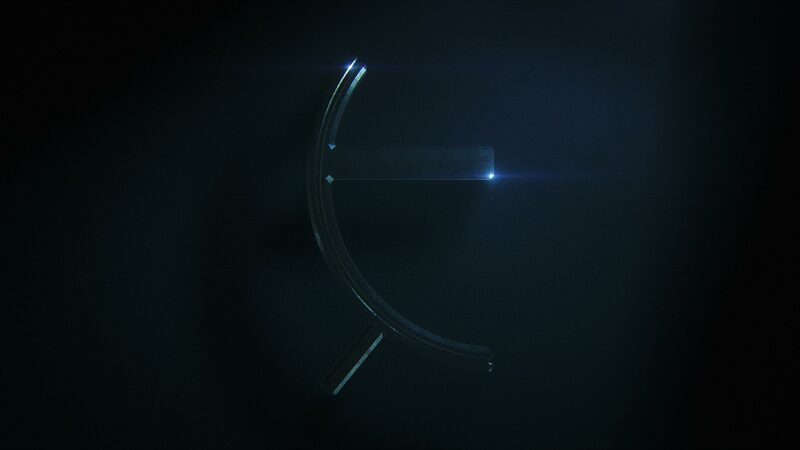 We’ll place your name in our universe to appear in our pilot! 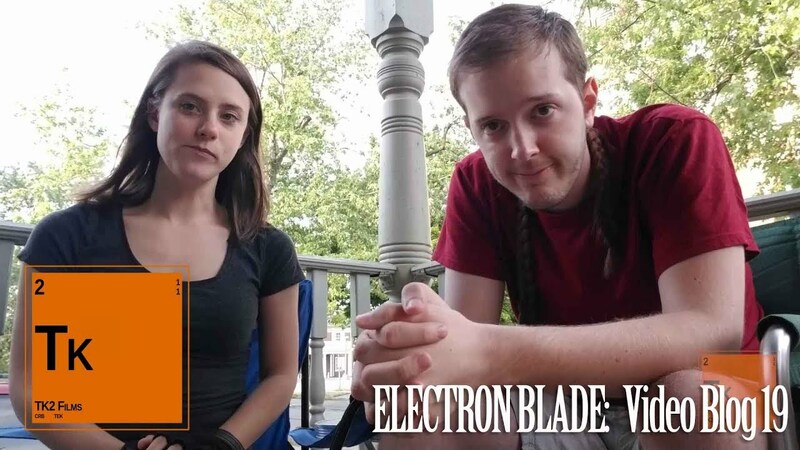 Tommy Kraft and Callie Bussell, the co-creators of Electron Blade, release video blogs and update the community on the current status of the project. We answer questions as well as release new content. 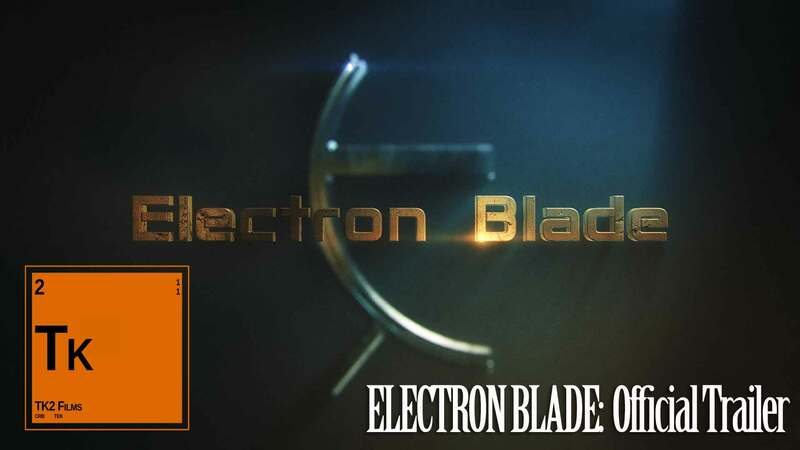 Curious about our journey through the development of Electron Blade? Check out our previous updates and past video blogs in our Ambry Archive! You can find the archive by hovering over ‘News’ in the NavBar at the top of your screen. 30 July 2018: Video Blog 20! Reject Eden! Watch Video Blog 20! 23 July 2018: Video Blog 19! Another one coming at you! By the glory of Eden, you must watch!! 16 July 2018: Video Blog 18! At long last, we are back with a new video blog! Check it out! Fal’Rathians, listen up! We have a new short for your viewing pleasure! Introducing: Janusz! Our latest installment gives a glimpse into the friendship between the eponymous character and Kai Fae. Watch the video to the right to see for yourself! 21 May 2018: Kai’s Video Log! Check out Short Stories from Fal’Rath to view Kai’s Video Log now! 14 May 2018: New Patreon Video! Rejectors, here my words! Our new Patreon video is live! See what all the buzz is about around our project and how it is picking up steam. 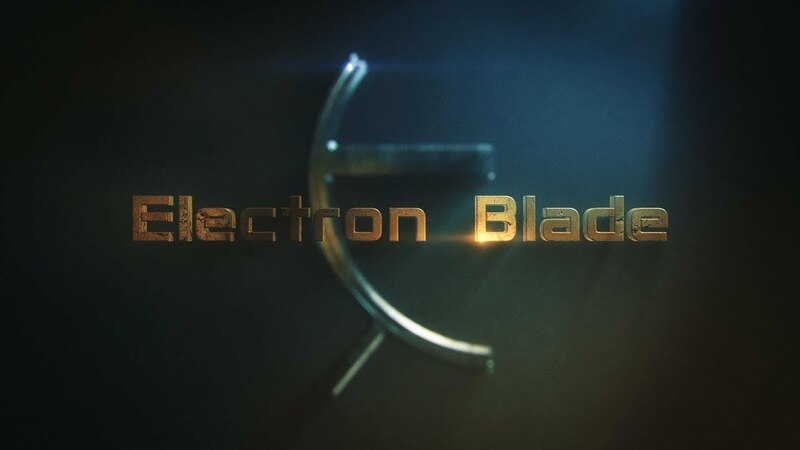 Get a glimpse of what working on this project has been like for those involved and how Electron Blade is rapidly catching the attention of fans and investors alike! 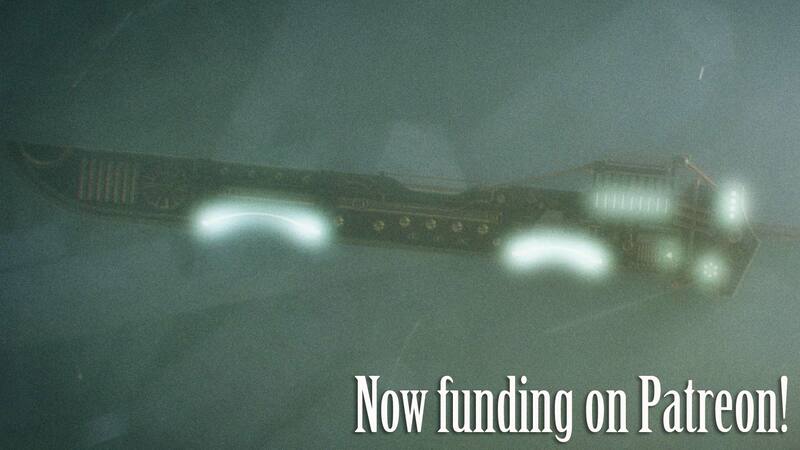 As you become enveloped in the captivating world of Fal’Rath, consider contributing to the project to help make this world part of your own by becoming a donor here: www.patreon.com/tk2films. Or, donate via PayPal in the links above! 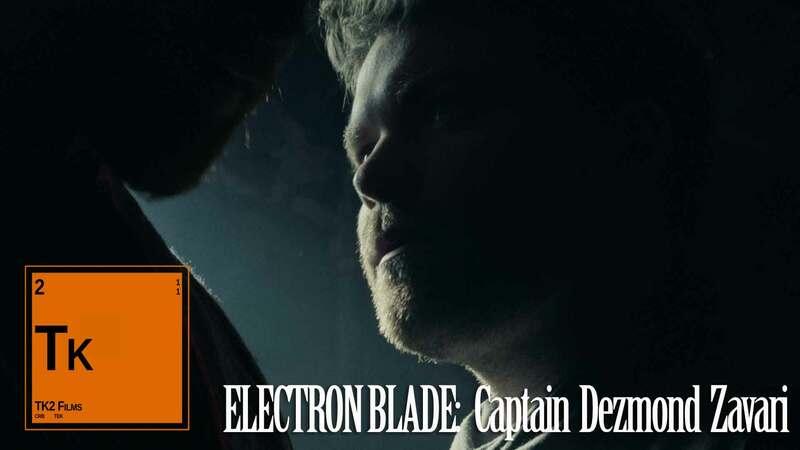 Meet Dezmond, one of our leads in Electron Blade! Dezmond is an example of the rank you can achieve if you adhere to Eden’s love. We’re so happy to introduce the characters in this short, and we are so lucky to work with such talented actors. 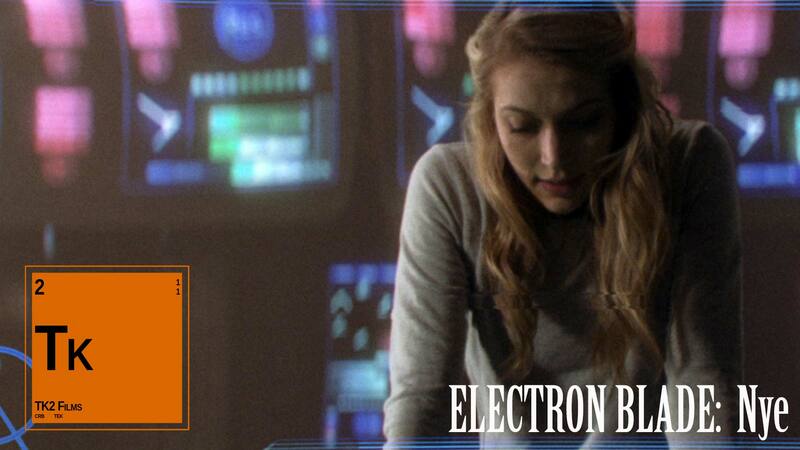 Be sure to keep checking back every week this month for new installments of the Electron Blade universe! 1 April 2018: THIS IS NO JOKE: OUR TRAILER IS LIVE! You are all amazing! 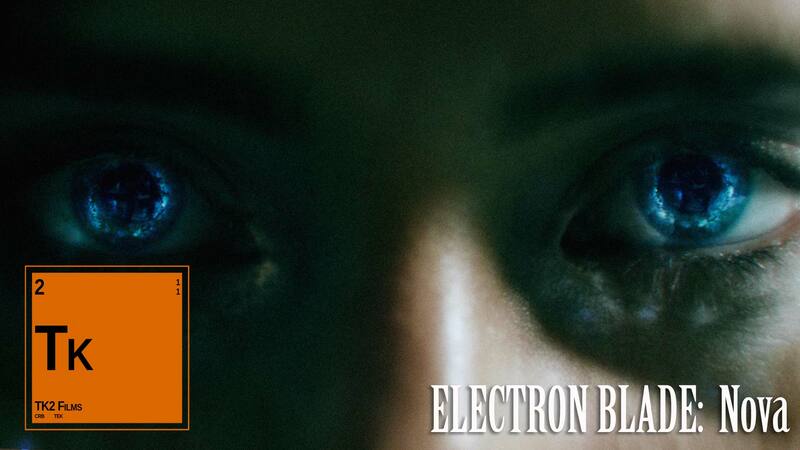 Thank you for your patience with us while we bring you the latest and greatest from Electron Blade. We have taken a slight pause from releasing content as we have been hard at work preparing for our shoot, which wrapped up yesterday. It was such a good experience, and we want to thank all of the talented and wonderful people involved. 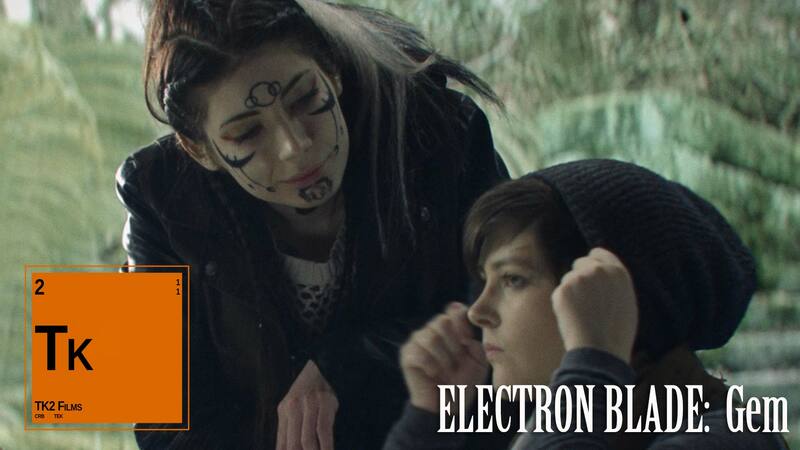 To see some behind the scenes photos, check out #Cadeiux, #CadieuxStage, #ElectronBlade on Instagram and Facebook! We are so, so, so excited to finally reveal our work! 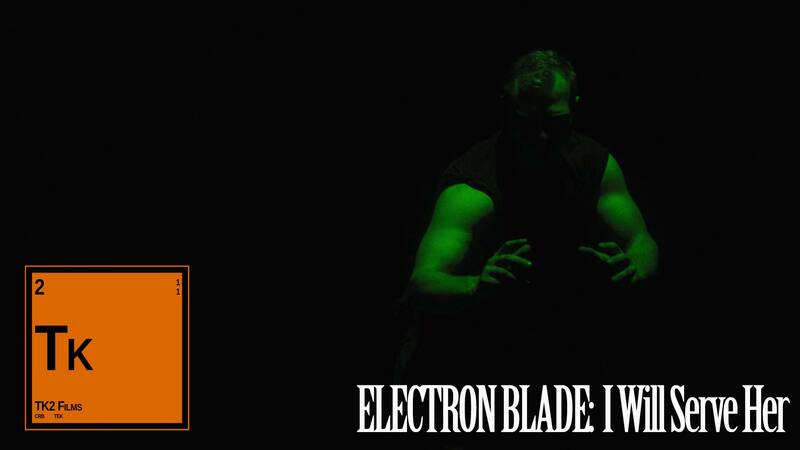 Without further ado, here is our official Electron Blade trailer! 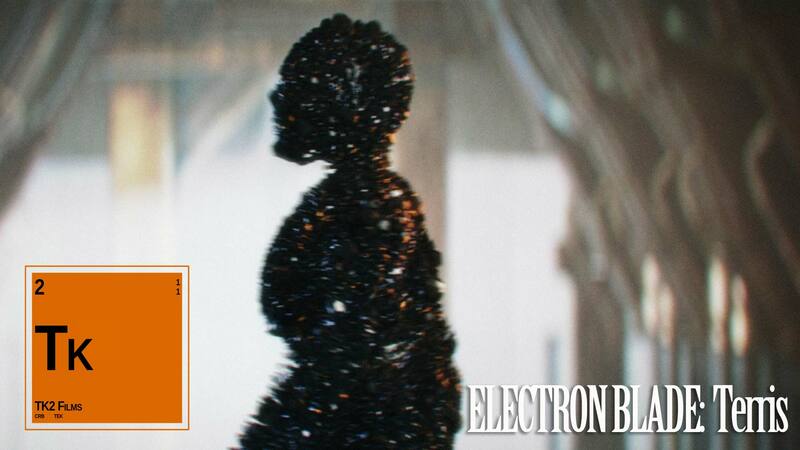 There are two kinds of beings in the universe: the Erodun…and everything else. Eden, the highest among the Erodun, is the god of the land and the ruler of the world. Discontent with her loneliness, she created her angels of light, her fellow Erodun. Together they would fashion a beautiful universe, but all good things must come to an end. Yggdrasil, Eden’s right hand and most trusted angel, turned against her. He raged against everything she stood for. If she is light, then he would undoubtedly be the embodiment of darkness. Many of Eden’s companions died in the fight against Yggdrasil. She once again found herself increasingly alone. After a time, she decided she would create once again, so she fashioned the world of Fal’rath and all of humankind. Together, with her remaining angels, she would care for this new world and continue to breath life into her creations. They would worship her – their creator – and in reward for their constant faith, would receive joy everlasting. That’s the story the Fal’Kor tells, the guiding text for all of those who follow Eden. It is the inerrant word of the creator herself, a universal truth handed down from on high. 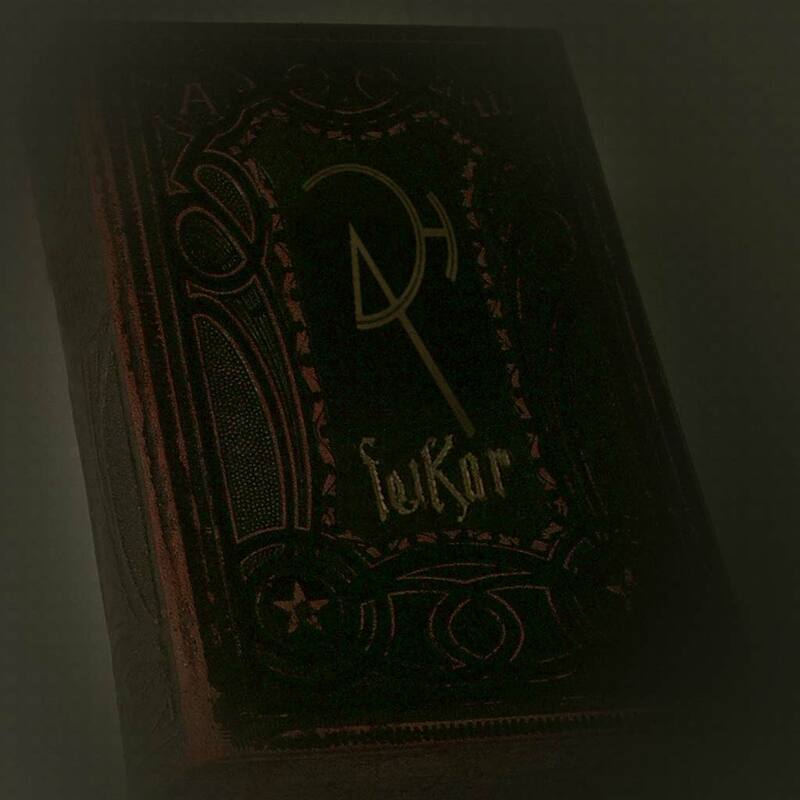 Those who follow Yggdrasil believe the words of the Fal’Kor to be a myth, a mere fabrication. The truth lies in the deep recesses of the world of Fal’Rath, waiting to be discovered. 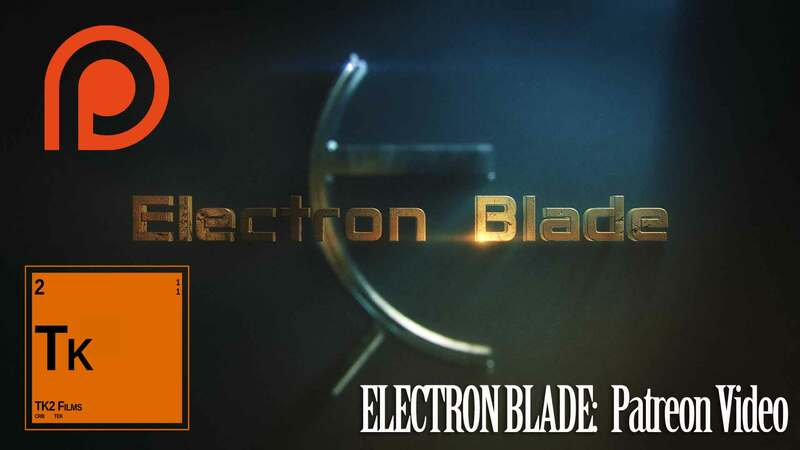 What Is The Electron Blade? 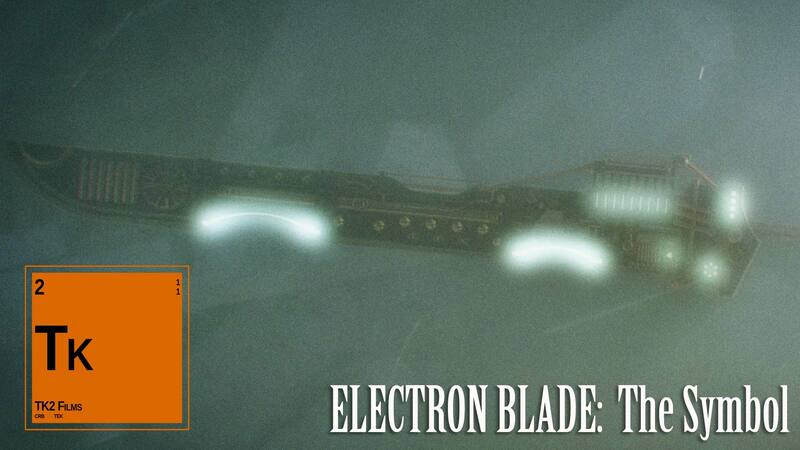 The Electron Blade is an ancient weapon forged by Yggdrasil himself. 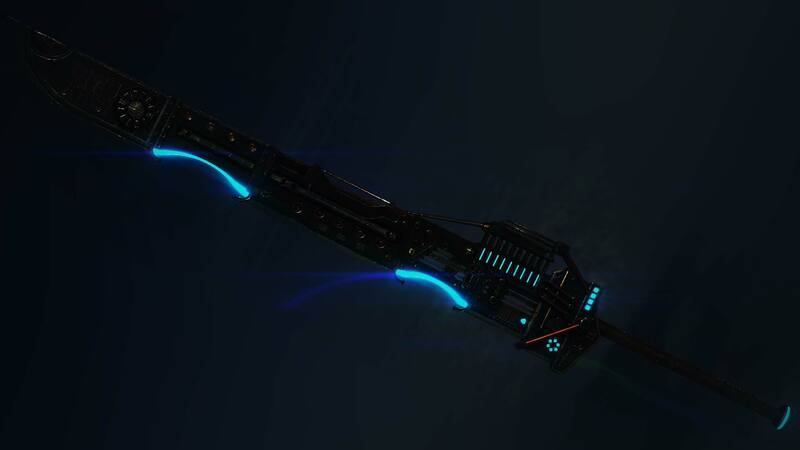 It is the only weapon capable of killing an Erodun. 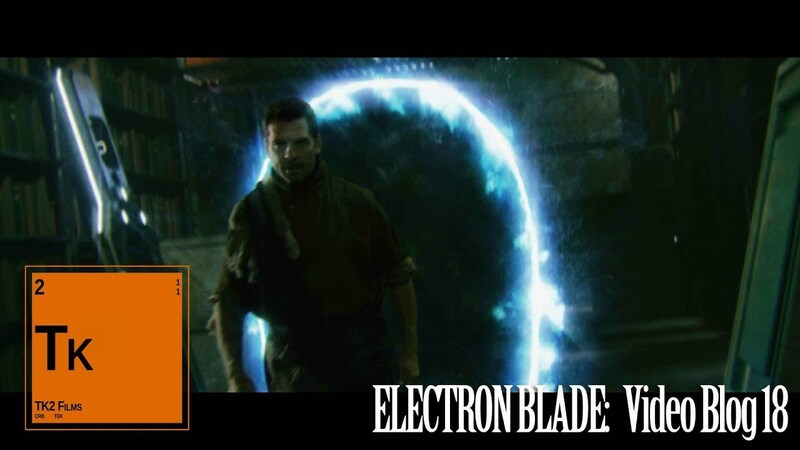 Viewed as an omen of evil by Eden, and heralded as a symbol of victory by Yggdrasil, the Electron Blade is quite possibly one of the most dangerous and powerful weapons ever created. 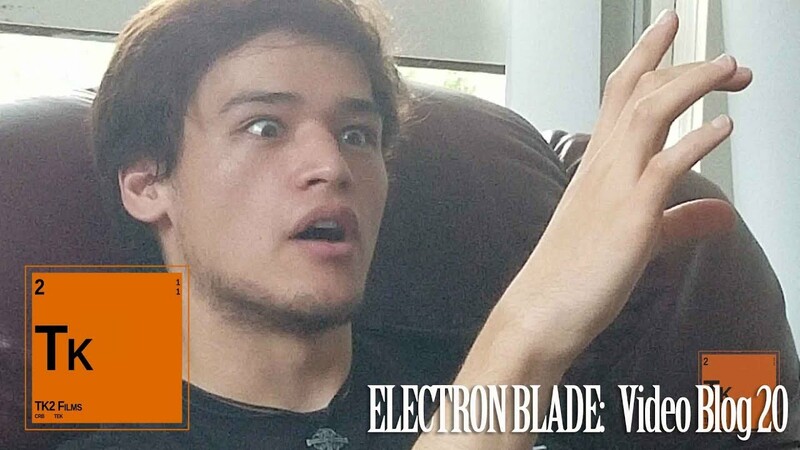 The Electron Blade can only be held by the Perfect Host, a person capable of carrying the essence of the Erodun within themselves. 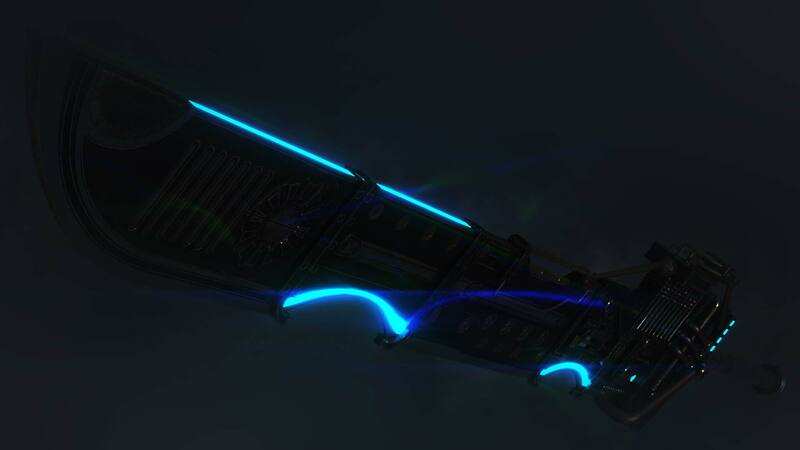 Those who are unworthy of the Blade will regret ever attempting to wield it. 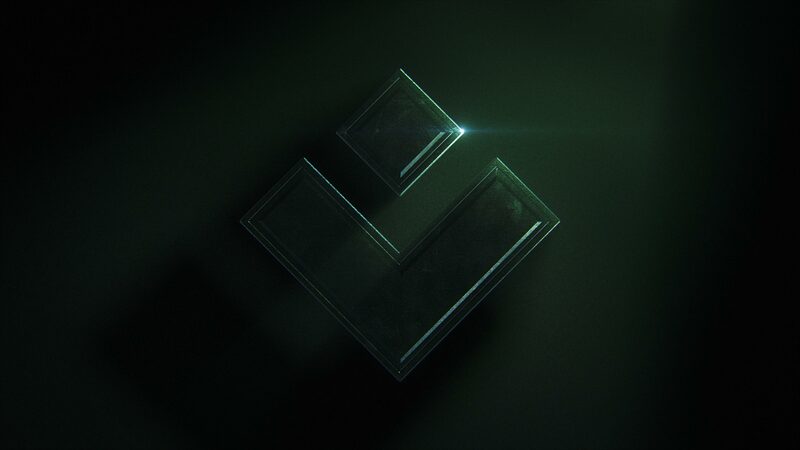 There are three primary factions that exist within the world of Fal’rath: the Regime of Eden, whose power and governance controls the entire world, the Underground resistance network of Yggdrasil who fight against everything Eden stands for, and the mysterious Forgotten Ones. The self-titled creator of the universe and all that exists within, Eden rules the world with an iron fist meant to control and subjugate those she views to be inferior to herself. For a time longer than is known to humankind, Eden has been the ruler of all civilization. She has a singular purpose known only to very few and every action she takes is to pursue that end. Once Eden’s equal and closest ally, Yggdrasil turned against her when he could no longer abide the sins she was committing in the name of the greater good. The Forgotten Ones are a mysterious clan of desert-dwellers that live in the outskirts of Fal’rath, outside of Eden’s sixteen precincts. Very little is known about them other than that they are an enemy of Eden, and anyone else who would obstruct their ultimate goals. 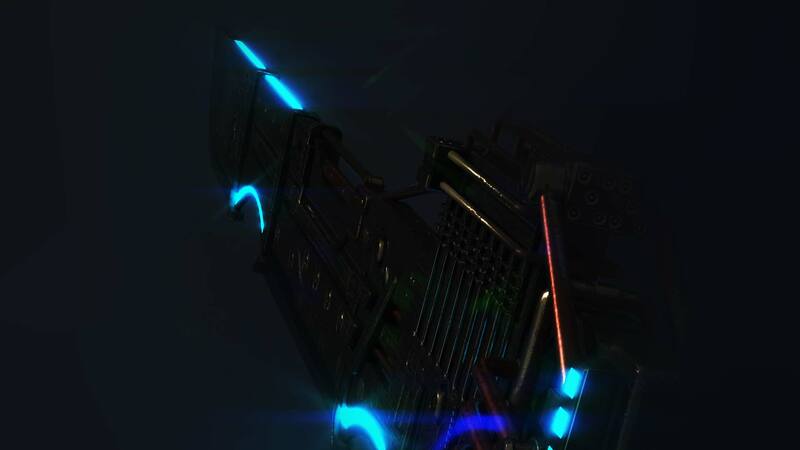 Does the universe of Electron Blade interest you? Do you have questions or are you looking to join the team? Send us an email using the contact form below. We’d love to hear from you!